Aluminum Tooled Plastic Prototypes to Production Parts. 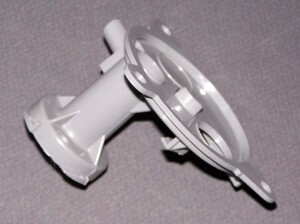 We can take your design concept and give you injection molded plastic parts with no design limitations. How behind is your project? We can help you out of a time crunch. Budget conscious Aluminum Tooling | plastic part expediting is available. 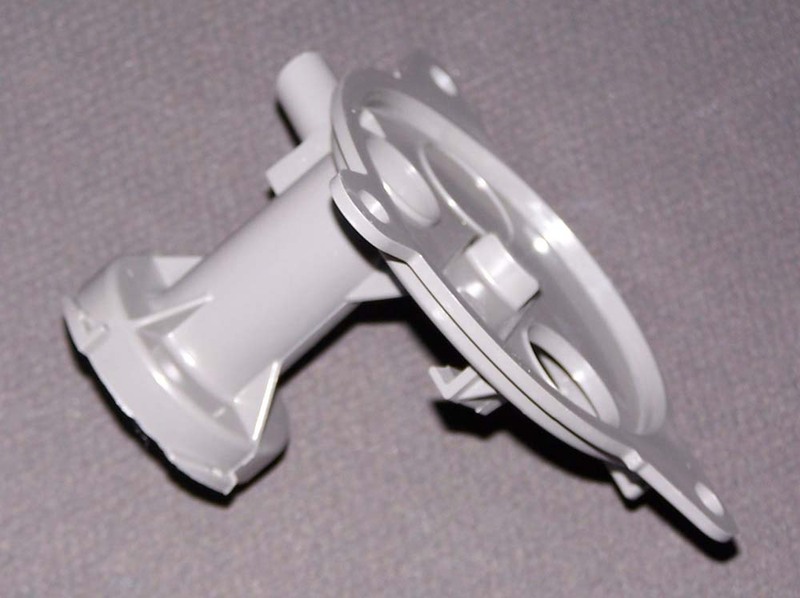 Our IPP™ Solution can help you turn your plastic prototype project into a winner. We have a staff available within one day of your original purchase order to have a remote design review. This is a incredible innovation. Normally this has been our number one favorite resource with our current and past customers. The only drawback was finding the time for a sit-down meeting. With remote viewing we have eliminated the time constraint and given our customers back some of their valuable time. How do you value yours? IPP™ Concept to design provides an even flow of a given project to ensure its success. We have found over the years experience often is the Gordian Knot of many projects. Without a knowledgeable plastic manufacturer in plastic prototype design often what works in the books and on paper could be a issue in real world application. That is because there are many variables attributed to design complexities and materials applied to the correct application. The very fact that there are thousands of materials does not make the selection process easier. Let our experience help you sort through the complexities using Scientific Molding Principles to help guide your design to success. Many Plastic Prototype manufacturers cannot produce complex designs because of their machine limitations, material limitations and make the customer compromise with a too low to refuse price. However, in this increasingly global community going cheap on the initial and sequential Prototype’s does not make the winner in the marketplace. The IPP™ short run rapid prototyping process saves money with no mold storage costs, less material costs, and less labor costs that are put into traditional injection molds that are useless in short run requirements. Not only is there a significantly reduced cost, lead times are also shortened. Shorter lead times gets the product to market faster generating sales. PHOENIX PROTO can also control usual unforeseen Repair Costs with a Determined 250,000 Maximum Part Life Expectancy. Traditional injection molds require maintenance that can ruin a projects budget. Especially when a sup-par mold is created as a means of cost reduction. You can use Aluminum bridge tooling as a way to bridge the “gap” between production and prototyping.